I write the Hum on Sundays. But hearing of the crossbow killing and subsequent manhunt in the dunes near my house, instead of writing up music haps, I locked my doors and called my neighbors. But the next day, sunshine lit up the outside world, laughter emanated over fences and the day progressed with all the same joys and sorrows. What happened was awful, and I'm curious as anyone to hear the whole tale, but in the meantime, the air still smells like salt and volunteer tomatoes have begun to redden. And there's music. On the theme of faith, community and hope, let's move on to the Arcata Interfaith Gospel Choir, a veritable Humboldt County institution not necessarily all about gospel. Like most musical organizations, the choir has to pay for practice space, event space and many other obligations, so the group is holding a "Not So Gospel Friday the 13th Party" fundraiser at the Arcata Playhouse. The event features six bands: country rockers Fickle Heart, textured vocal rockers Fire Sign, conscious world funkers Asha Nan, funk and bluesters Groove Quest, gospel spreaders True Gospel Singers and dance banders Jenni and David & the Sweet Soul Band. Doors open at 6 p.m., admission is $10 at the door. Just in time to cheer a person up with some sweet, sweet Americana comes The Good Luck Thrift Store Outfit. Give a listen to "The Very Best" off No Excuses and be transported to a sunny back porch, homemade wine and good friends singing a sad song that'll chase the melancholy out of you. I may be in love. Other tracks affect equally, some haunting ("One Yard"), some pure country ("Little Bit of Livin'"). Find them on reverbnation.com/tgltso and then see them at 9:30 on Friday night at Humboldt Brews with The Preservation. Another benefit takes place on Saturday, this one for Doug Green, who is suffering from cancer and the avalanche of medical bills associated with treatment. Green conceived of and spearheaded the construction of a concert venue at French's Camp, produced the Garberville Music Festival twice, was a founding boardmember of the Mateel Community Center and was key in bringing Reggae on the River into the world. The benefit is at the Mateel, starting at 6 p.m. with Humboldt Time performing during dinner. 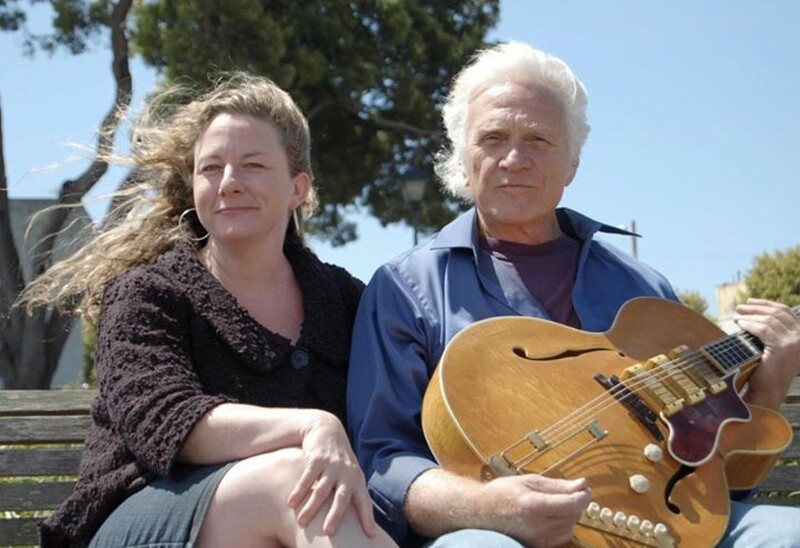 The main event kicks off at 7:30 p.m. and features Peter Rowan ("The Free Mexican Air Force" and "Panama Red"), Joules Graves, Tina Malia, Alice DiMicele, Joanne Rand, Al Torre and Greg Anton. On a bittersweet note, the sharp-tongued Graves, whose own career was hampered by multiple sclerosis, is making a rare appearance from Bellingham, Wash., to honor Green, who once produced a benefit CD for Joules. No cover at the door — a jar to collect funds will be passed. Volunteers are needed. Email dc@asis.com or contact the Mateel at 923-3368. What's the polar opposite of sincere folk music? How about some ultra-catchy punk rock? San Diego's Dead on the Wire hits the Alibi Saturday night, bringing shades of the Ramones, The Lazy Cowgirls and Rancid. If you appreciate 1970s punk rock — Iggy Pop & the Stooges are currently touring America, so lots of people do — you will enjoy the hell out of this band. Click over to reverbnation.com/deadonthewire, pogo around your living room and then head over to the 'bi. Music's at 11 p.m., cover's $5, you have to be 21 or over to get in the door. If you thought fun ended with the weekend, wrong! Make an afternoon pot of coffee because Monday night invites you to the Siren's Song, where local bad boys Drifter Killer play with San Francisco's appealingly gloomy Owl Paws (owlpaws.bandcamp.com). The gig is free — bring some dollars for the tip jar — and starts around 9 p.m.
Well, look at Tuesday with its three interesting options. At the Arcata Playhouse, Buenos Aires guitarist Gonzalo Bergara celebrates his new release, Walking Home. Bergara mixes "a cascade of arpeggios" with the sounds of Django Reinhart's Paris and Bergara's own native Argentina to forge his own style of progressive gypsy jazz. This sounds amazing and well worth a Tuesday outing. Tickets are $15, $13 students and members, and are available at Wildberries Market and Wildwood Music or by calling 822-1575. Doors open at 7:30 p.m. with an 8 p.m. showtime. More at arcataplayhouse.org. Also on Tuesday, Matt the Electrician, best known locally for his KHUM favorite "College" — "I owe thirty-five dollars to the library/ At Humboldt State University" — returns to Arcata by way of Robert Goodman Wines Tasting Room. Advance tickets highly encouraged! 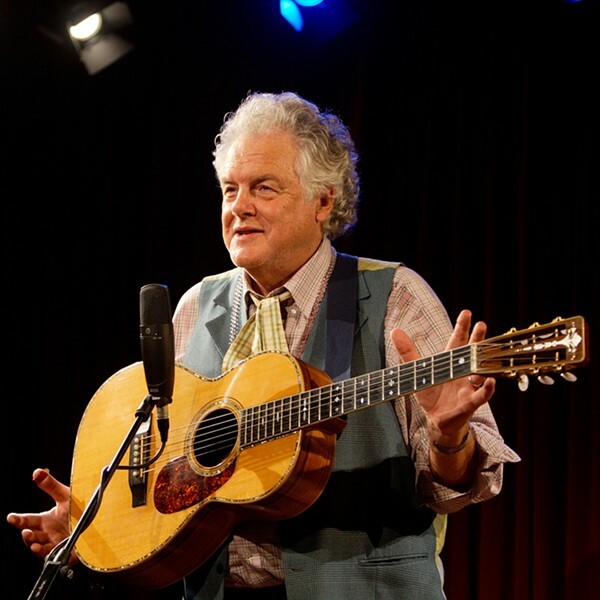 (brownpapertickets.com/event/461336) He's got jangly songs about love ("All I Know"), elegant songs about loss ("I Will Do the Breathing") — Matt's music is life in a nutshell. A beautiful and well-crafted nutshell. Bar opens at 4 p.m., concert seating begins at 8 p.m., the show starts at 9 p.m. Complicating your Tuesday night show decision-making even further, The Works hosts The Burgerama U.S. Tour with SoCal's Cosmonauts and Gap Dream, plus Humboldt's own Splinter Cell. The Cosmonauts embody that mid '80s LA/British sound that makes you squint for a moment as you listen hard before saying, "Hey, this is pretty cool." As for Gap Dream (gapdream.bandcamp.com), I don't think I can top this comment by "Dachs" regarding Gap Dream's self-titled debut: "An album that is odd, tripped-out and seems to be about a person who is experiencing a gradual, painless form of decay. And yet I find this album to be rather accessible." And you get to stand in between aisles of actual records. Props to The Works. Show's all ages, starts at 9:30 and is a mere $5. 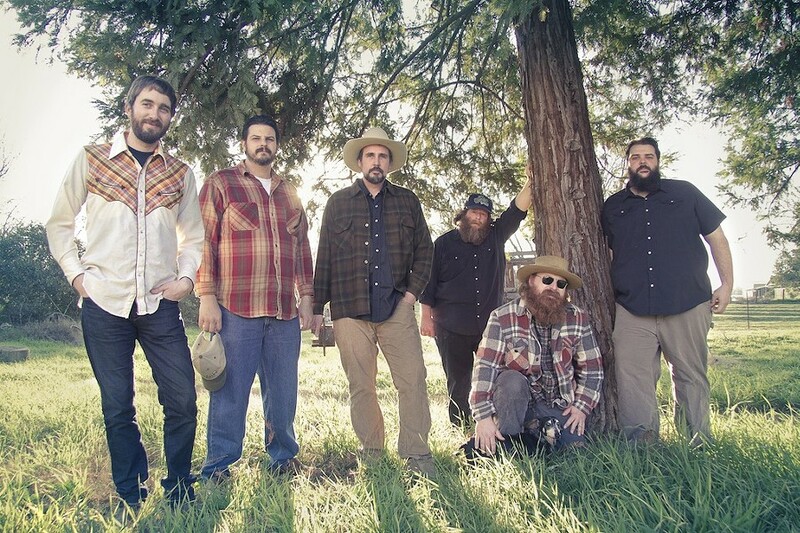 Shows on the horizon include Iration happening Wednesday, Sept. 18 at the Van Duzer, String Thing 5 at the Arcata Theatre Lounge Friday, Sept. 27, the ninth annual Humboldt Hills Hoedown at the Mateel Saturday, Sept. 28, and Leftover Salmon on Thursday, Oct. 3, also at the ATL. While we here at the Journal strive to provide the most accurate information, every so often unforeseen circumstances mean a show will be canceled or changed. It's never a bad idea to double-check on websites, Facebook or with a phone call. Full show listings in the Journal's Music and More grid, the Eight Days a Week calendar and online. Bands and promoters, send your gig info, preferably with a high-res photo or two, to music@northcoastjournal.com.